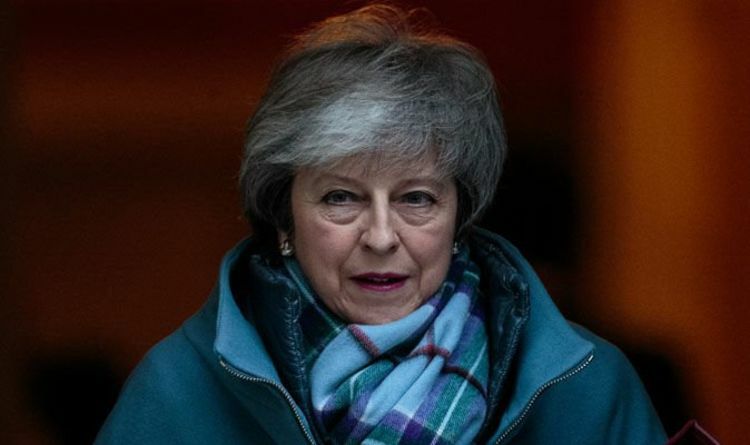 Last week, MPs backed a revised proposal by 317 votes to 301 to pass the Brexit deal provided the Irish backstop is removed. This was larger than the Government's House of Commons majority even with DUP support. This was not only a political success for the Government in the UK. It also finally sent a clear message to the European Union that its negotiation chicanery will no longer be tolerated or withstand scrutiny. The Prime Minister is now mandated by Parliament to seek a deal with the EU which will benefit all sides. If no deal is reached any blame will lie with the EU. What the UK is now asking for is not unreasonable. There is a history of the EU making deals at the eleventh hour. That is why Donald Tusk, president of the EU Council, is now clinging to the Spelman amendment, which the House of Commons passed last week, and which is actually only an indicative motion to indicate Parliament does not want to leave the EU without a deal. The stopping the clock routine is part of EU folklore. They will always let negotiations go to the wire. In 2010 it was received wisdom that there would be no Greek bailout. Back in September 2017, Michel Barnier said it was his job to "educate" the UK about the price of leaving the EU "club" and that Brexit would be "an educational process" for the UK. My successor as Brexit secretary Dominic Raab reported that diplomats confirmed that "people around" the head of the EU's civil service Martin Selmayr had said that losing Northern Ireland was the price the UK would pay for Brexit. The EU Commission thought this confrontational approach was on the verge of succeeding. Now, our Parliament has expressed in clear terms its disdain for the EU and its posturing. This is the time for both Government and Parliament to hold its nerve. There is no case whatsoever for an Article 50 extension given both a general election and a second referendum are now all but impossible before March 29. It is time to focus on the endgame, seize the moment and honour the pledge to deliver the Brexit the British people voted for and deserve.